Thank you, AmeriCorps and intern! The Menasha Police Department is a member of the re:TH!NK Alcohol Action Team. Recently, they have become an active member in bringing our local CHEERS! Responsible Beverage Service Training to Menasha. 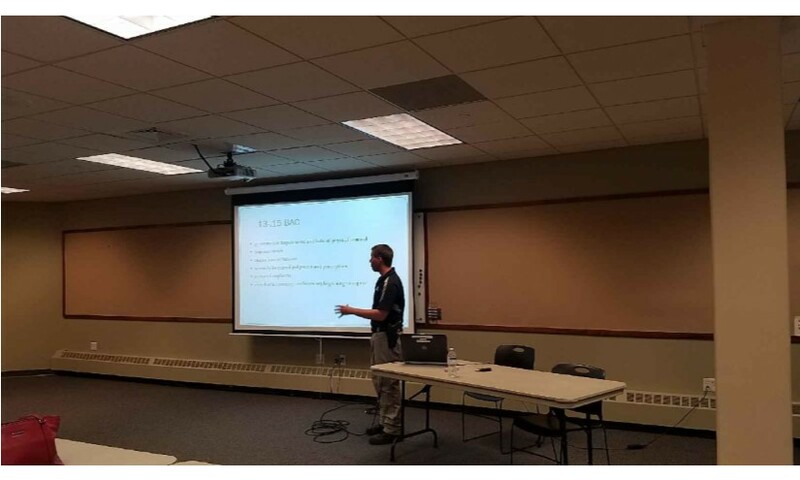 Staff at the Menasha Police Department were very excited to have the opportunity to bring this new training to the area, so local liquor license holders could get further training how to responsibly serve and sell alcohol to patrons. Most recently, the Menasha Police Department held their first CHEERS! Training in April. Officer Daniel Hoernke has helped spearhead this effort, with support from Chief Styka, and through the expansion of the CHEERS! Program, we had over 40 individuals attend representing over 10 establishments at the first training. It is through these efforts that we hope to create a safer alcohol environment in Winnebago County. We thank the Menasha Police Department for helping us in our efforts to expand the CHEERS! Responsible Beverage Service Training and for being a strong partner in building a healthier and safer alcohol environment in our community! It is with mixed emotions we announce Autumn Linsmeier, coalition co-coordinator with re:TH!NK, will be leaving us June 15. 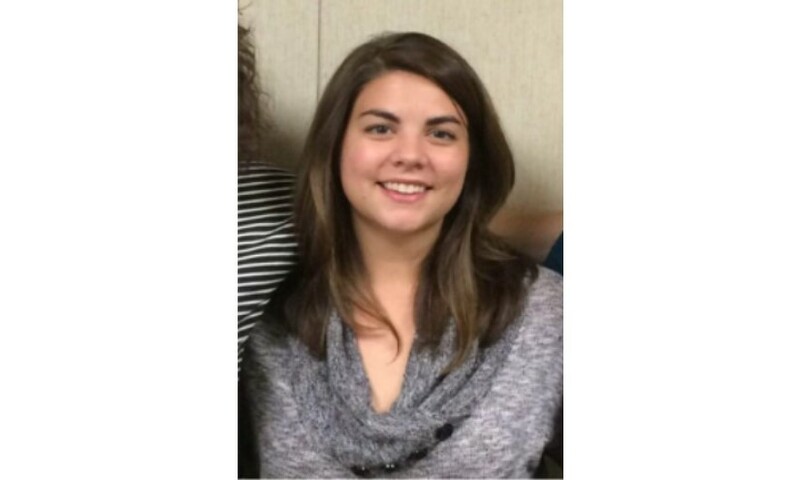 She has accepted a position with the Department of Children and Families in Madison as a Budget and Policy Analyst. She is very excited for this new opportunity, but will miss us dearly. 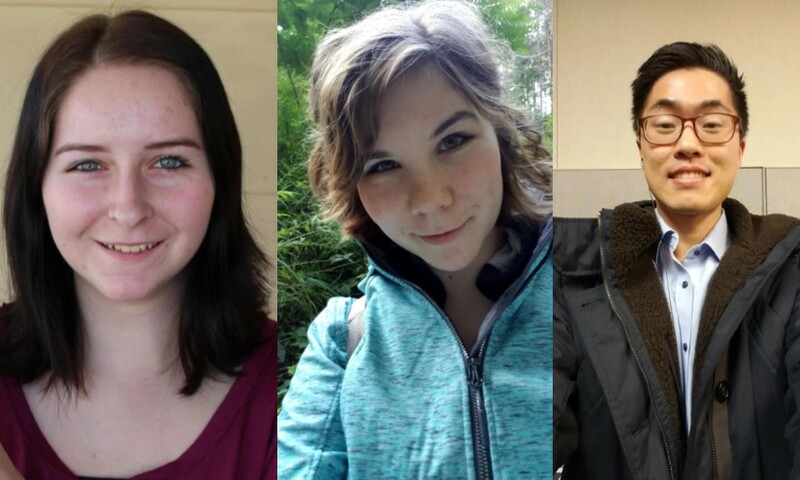 Autumn has been working at the WCHD for the past year not only as coalition co-coordinator but also as Co-Advisor for the re:TH!NK Youth Coalition and as the staff liaison to the re:TH!NK Alcohol Action Team. Because of her leadership, the team has seen recent success with the Cheers! Responsible Beverage Server program and with building relationships with local event organizers on improving the sale and service of alcohol. Autumn presented this work at the National Alcohol Policy Conference. We are thankful to have worked with such a passionate and dedicated coordinator. All the best to you Autumn! 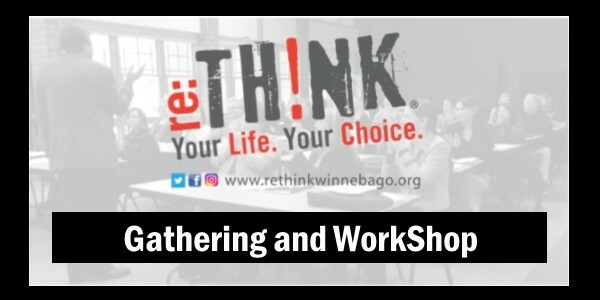 The re:TH!NK semi-annual coalition-wide Gathering and Workshop has been rescheduled! 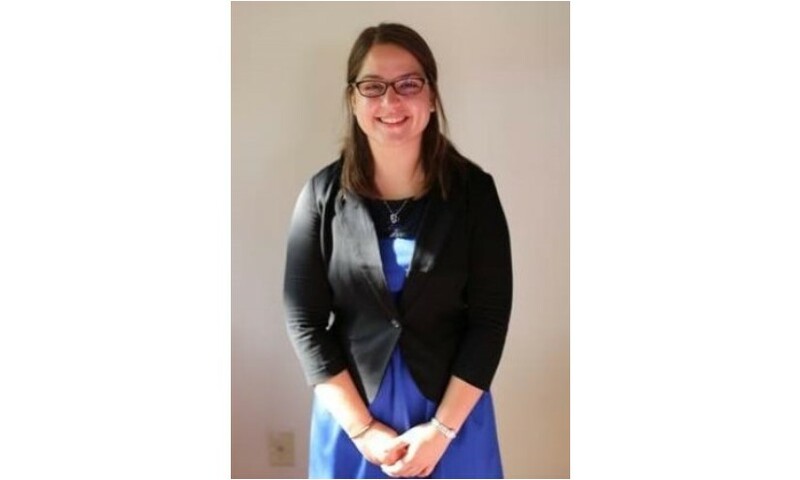 Our presenter is Rachel Westenberg, is a community organizer with JOSHUA, a coalition of faith communities in Brown County that works on social justice issues and community building. re:TH!NK is truly fortunate to have enthusiastic and passionate staff supporting the coalition. It is with mixed feelings we announce that Ellie Nelson will be starting a new journey to pursue dental hygiene in Madison this summer and will be leaving the Winnebago County Health Department on May 11th. She has been with the department for 4 years as an intern, AmeriCorps member and Health Educator. She has supported the re:TH!NK Healthy Foods & Beverages Team throughout that time and has made important contributions to the team’s success. While we are sad to have her leave, we are also excited for her and wish her the best of luck in her new endeavor. We appreciate all that you’ve done and we will miss you!